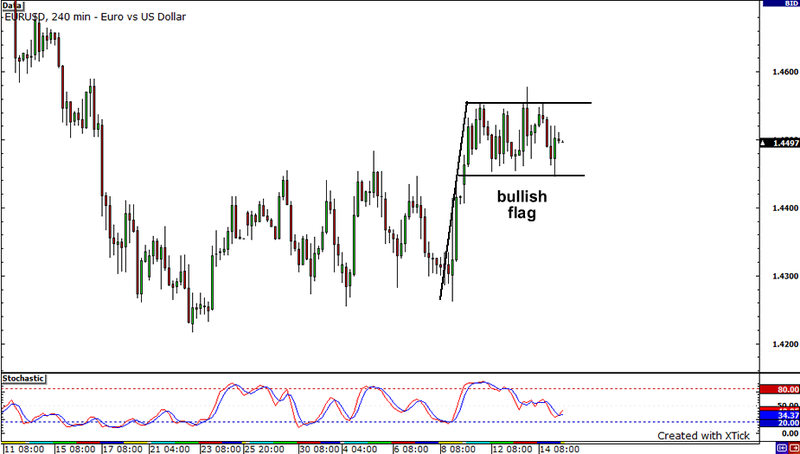 After a steep climb seen last Monday, it seems that the EURUSD is stuck in a hundred pip range, forming a bullish flag. The important levels to watch here is resistance at top of the range at 1.4550 and support at the bottom of the range at 1.4450. Now, if a 4-hour candle closes above resistance 1.4550, the pair’s next likely move would be towards 1.4700, the next major resistance level. On the other hand, if support at 1.4450 breaks, the pair’s next stop would probably be around the 1.4250-1.4300 region, this month’s lows. Remember that falling trend line that coincided with the 50.0% Fibonacci retracement level on the USDCAD that I pointed out a few days back? Well, it held perfectly! The pair, after hitting 1.0400, quickly found sellers and fell to new monthly lows. From the looks of it, however, the USDCAD could be in for a correction as it is approaching last year’s low at 1.0200, a major support level. 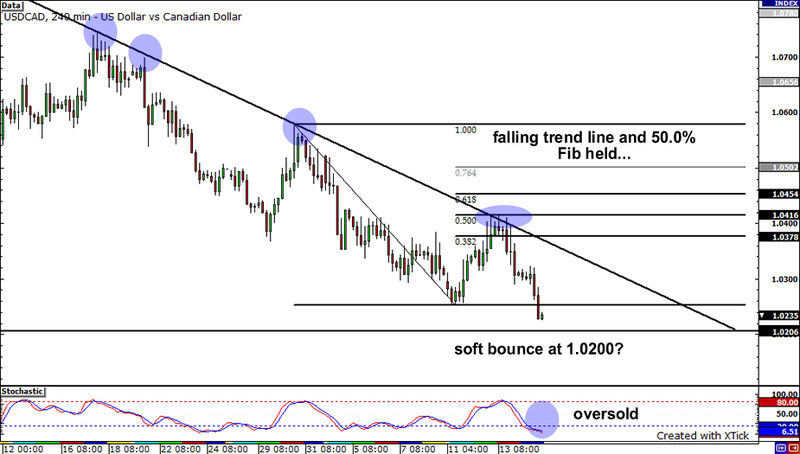 With that said, watch 1.0200 carefully as a break in this level could take the USDCAD to 1.0000! 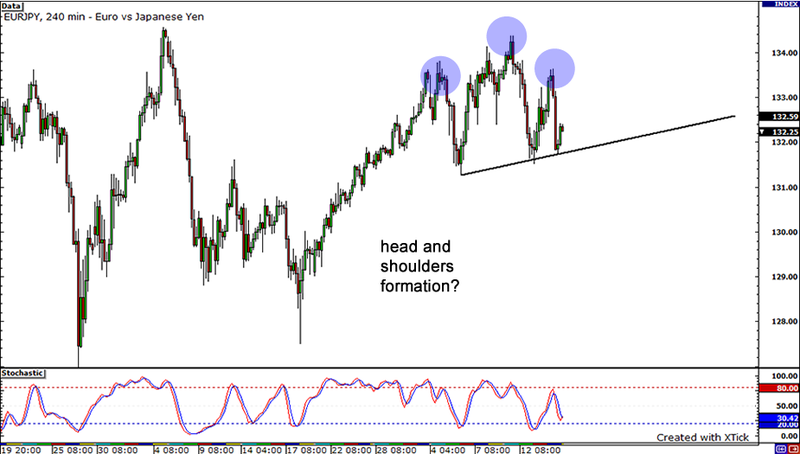 Is that a head and shoulders formation I see on the EURJPY? It sure seems like it! With the formation normally being a bearish reversal pattern, could we be in line for a another downmove soon? If selling pressure is strong, we could see a break of the neckline and price could fall to as low as 130.80 before finding minor support. On the other hand, if the neckline holds, we could see price bounce back up and test the highs of the shoulder at 133.60 or possibly even the high of the head at 134.40.